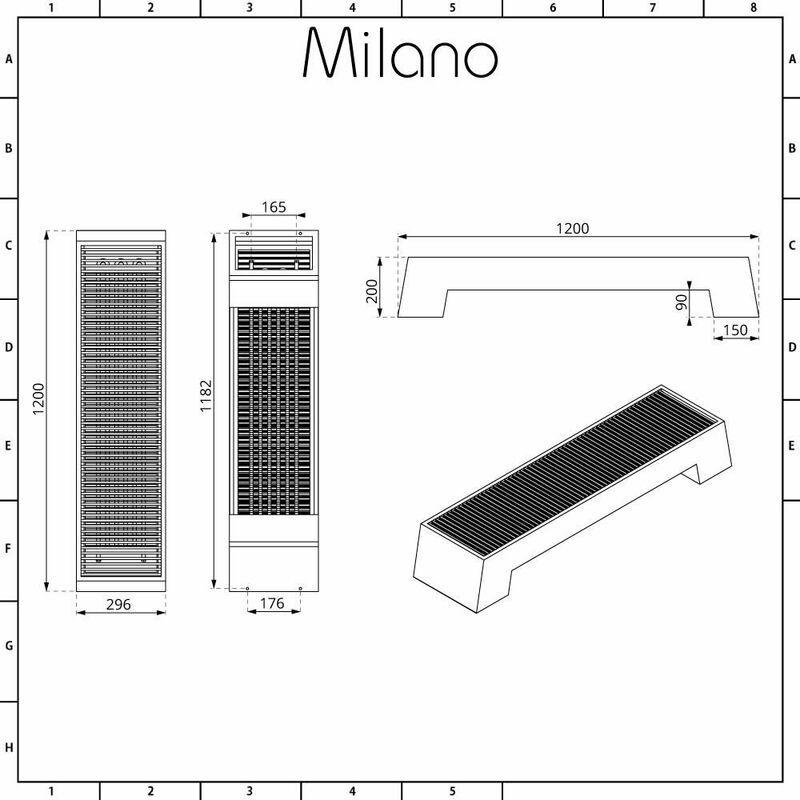 Create a smart, contemporary look and save space with the Milano Zita 200x1200mm low level convector radiator. 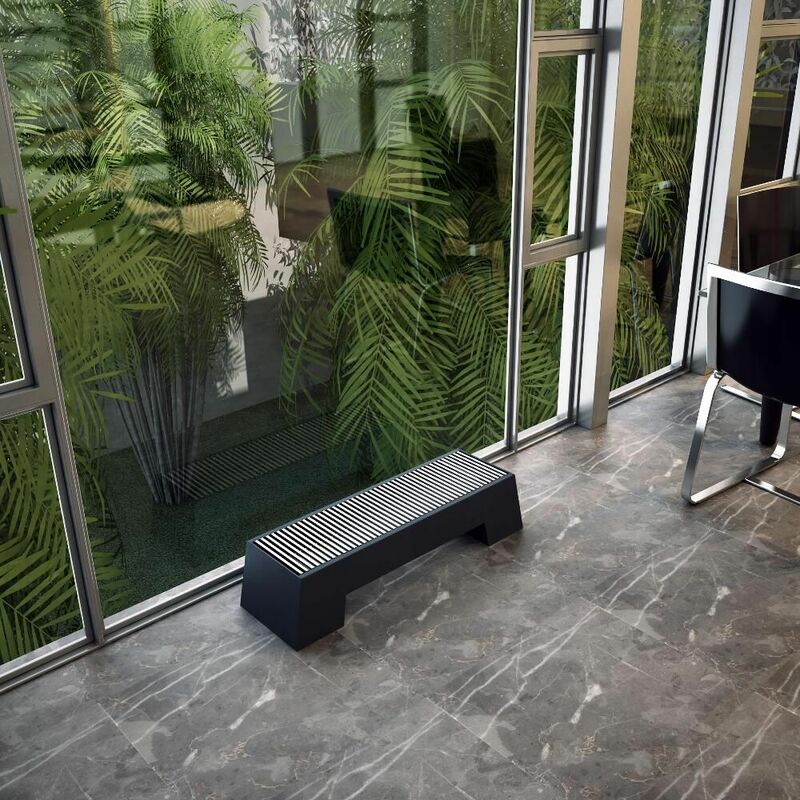 Ideal for where wall mounting is not an option, this floor mounted low level radiator can be installed almost anywhere. 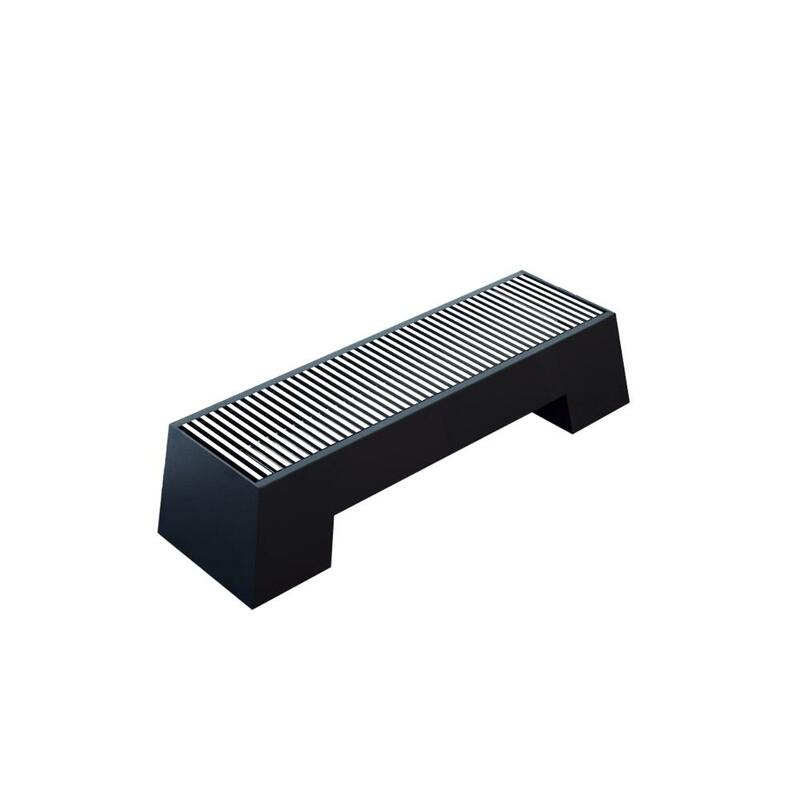 Made from quality steel, it features an anthracite finish and an ultra-modern design. 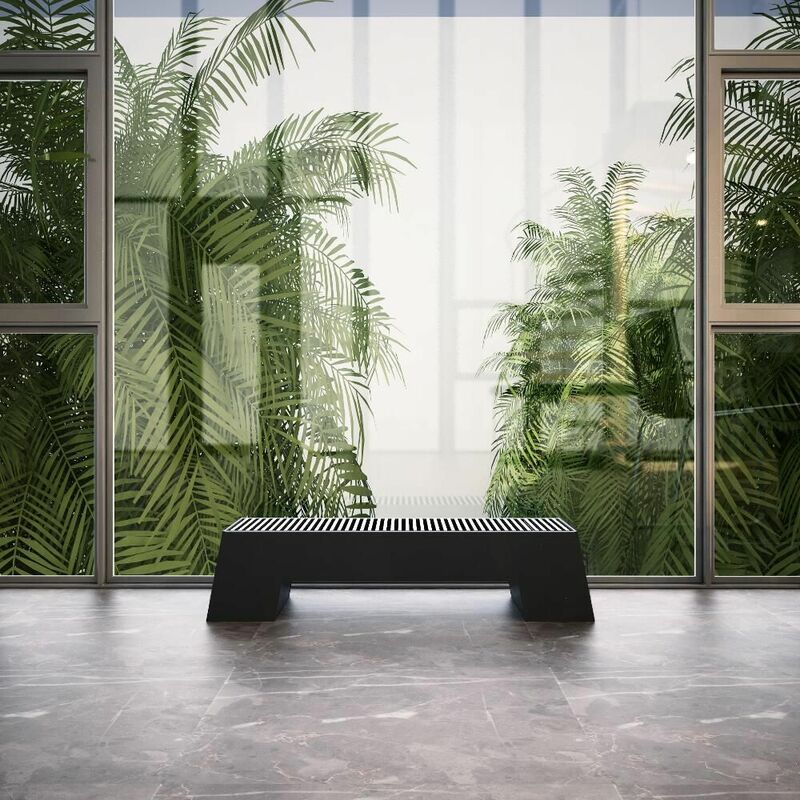 The radiator produces a superb heat output to ensure your room is quickly transformed into a warm and inviting space. Please note: this radiator is not to be used as a seat.